Most people never think about MSD on a daily basis. But anyone who has flushed a toilet or sent water down a drain has MSD wastewater treatment facilities to thank. MSD exists to protect public health and safety, and that includes making sure citizens don’t have to worry about the parts of the day most would rather forget. The Morris Forman Water Quality Treatment Center began operation in 1958. That year, Eisenhower was in his second term as president, and Elvis was inducted into the Army. The original Morris Forman treatment center continues to serve Louisville. In 2015, a lightning strike knocked out the high-voltage electrical system at Morris Forman Water Quality Treatment Center creating a total power outage. 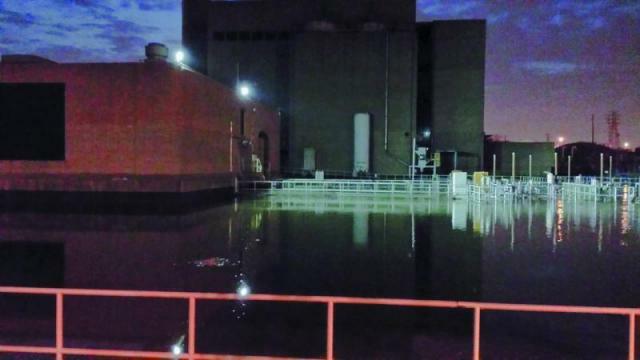 The facility was flooded, and operations halted for about eight hours while the MSD team repaired damaged equipment. 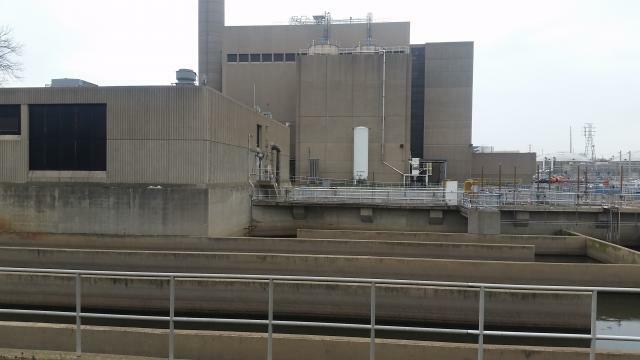 More than 100 million gallons of untreated sewage had to be diverted into the Ohio River, creating a public health concern due to bacterial contamination in the river. 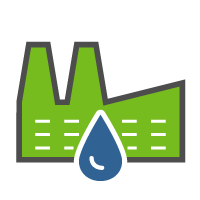 Installation of a backup power supply to the plant had been planned before the power outage occurred, but limited funds in the MSD budget for investments caused it to be delayed. 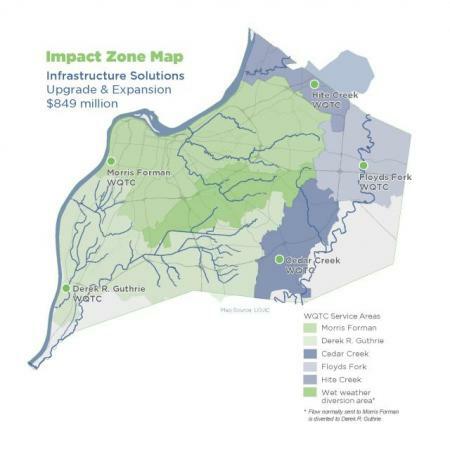 MSD estimates that $849 million is required to upgrade and expand the five water quality treatment centers to meet the immediate needs of customers and support Louisville’s continued growth and prosperity. 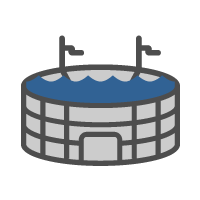 Instead of filling Cardinal Stadium with 55,000 fans, you could fill it with how much wastewater just one of our treatment centers processes every day.